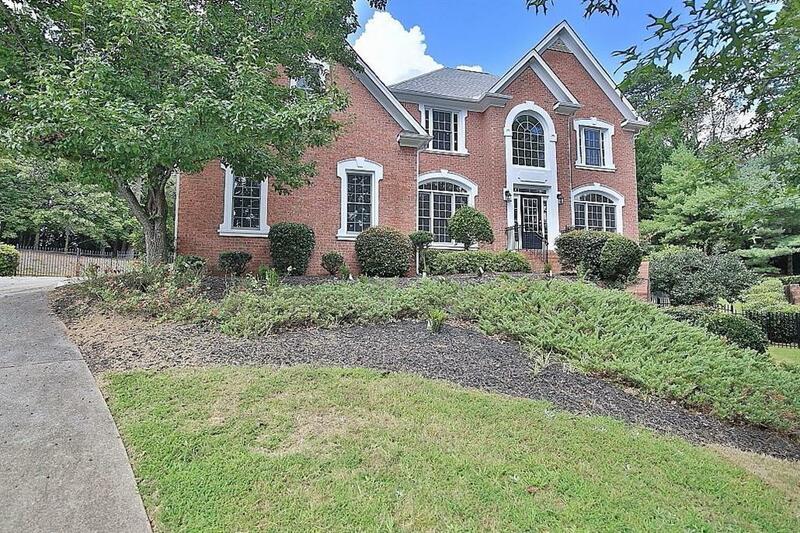 Gorgeous cul-de-sac brick home nestled in a gated swim/tennis community! New paint, new carpet, new HVAC units, new roof, & so much more! 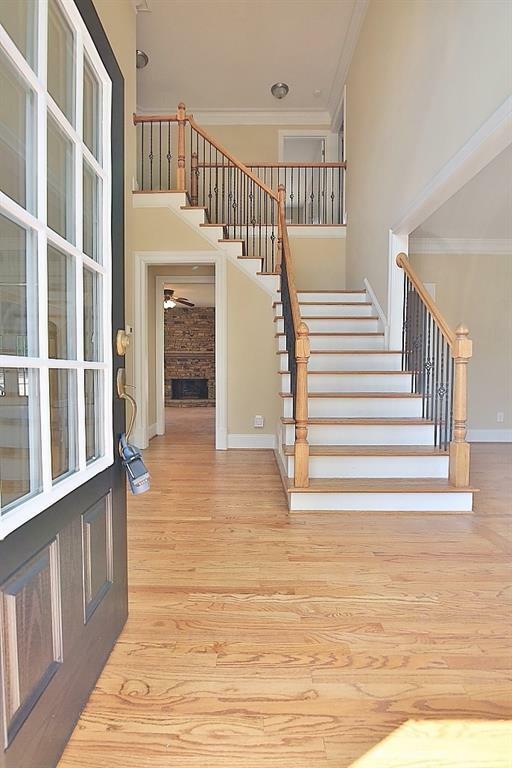 Hardwoods on main level, formal living and dining, fireside family room with wall of windows for tons of natural light! Chefs kitchen with double wall ovens, gas cook top, pantry and center island! Spa like master suite with tiled bath! Spacious and inviting secondary rooms! Finished basement with media room and second living area. Possible 5th bedroom in basement. Too many features to list! 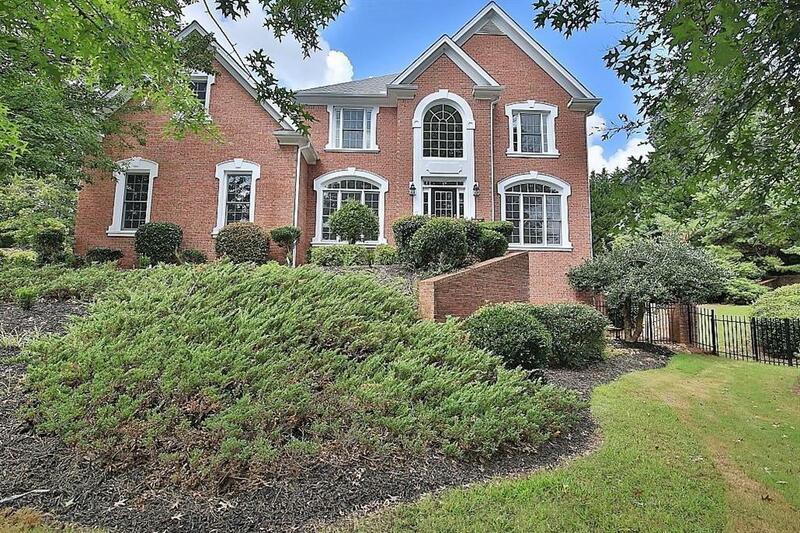 Sold by Homeland Realty Group, Llc..